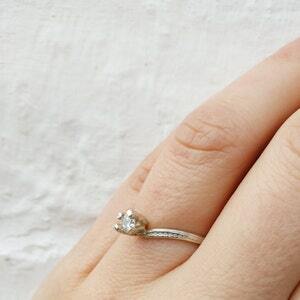 I have the ring in size 55, but I can make it in your size. 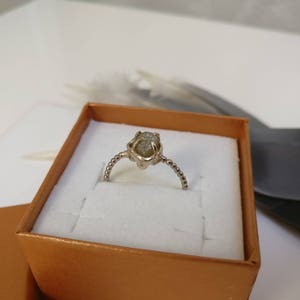 This will take one week. 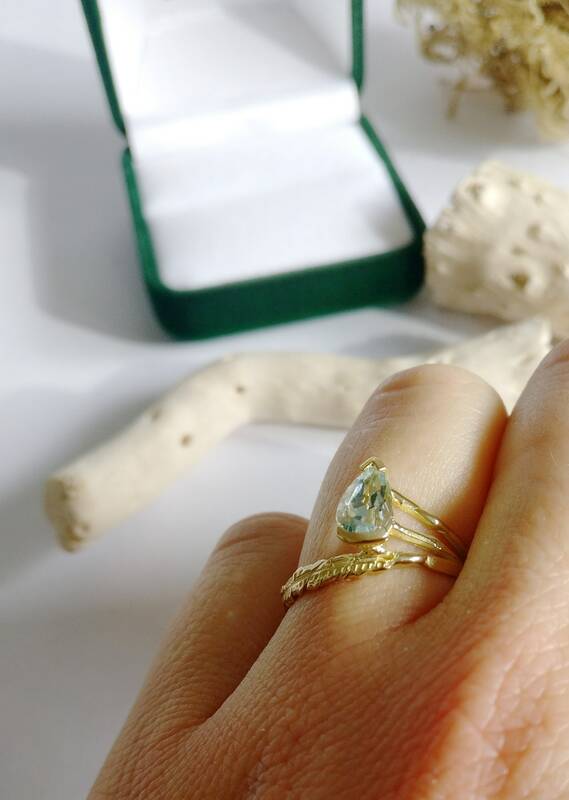 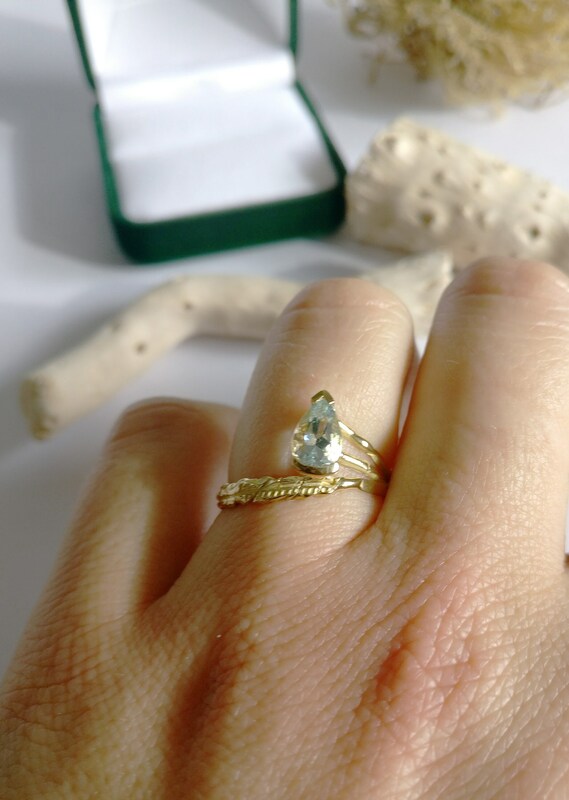 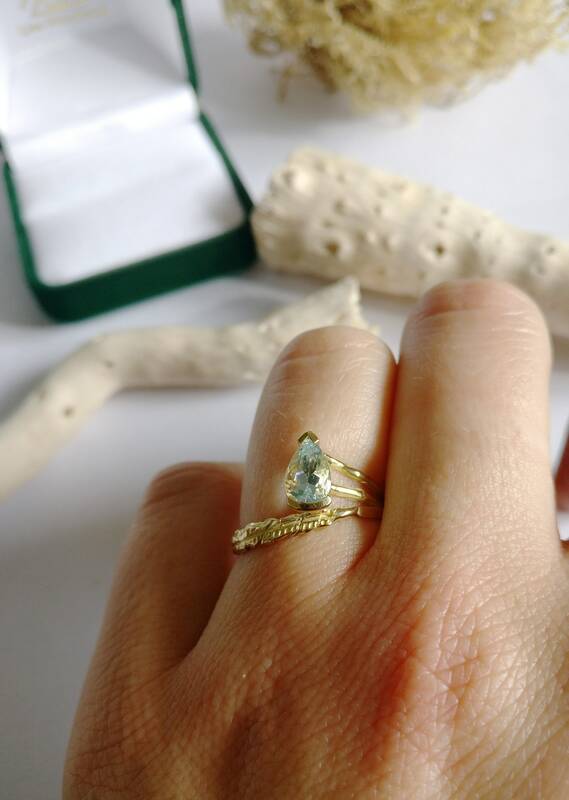 It's a thin ring with a twisted pattern and a big pear aquamarine in the middle. 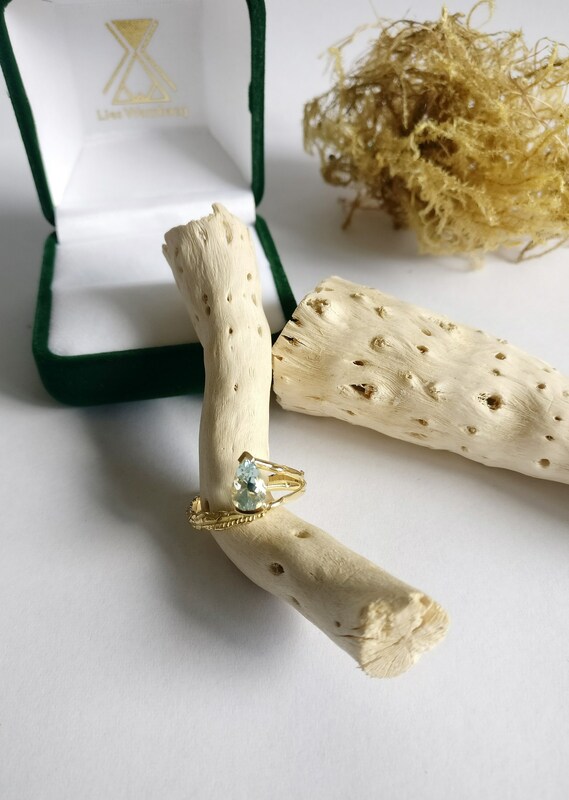 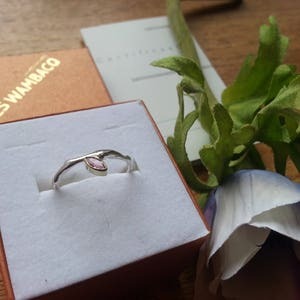 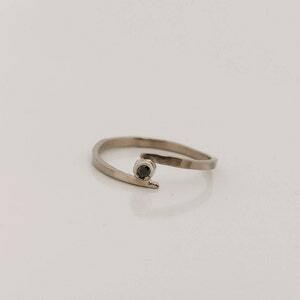 Perfect as engagement ring or as a gift to yourself ;). 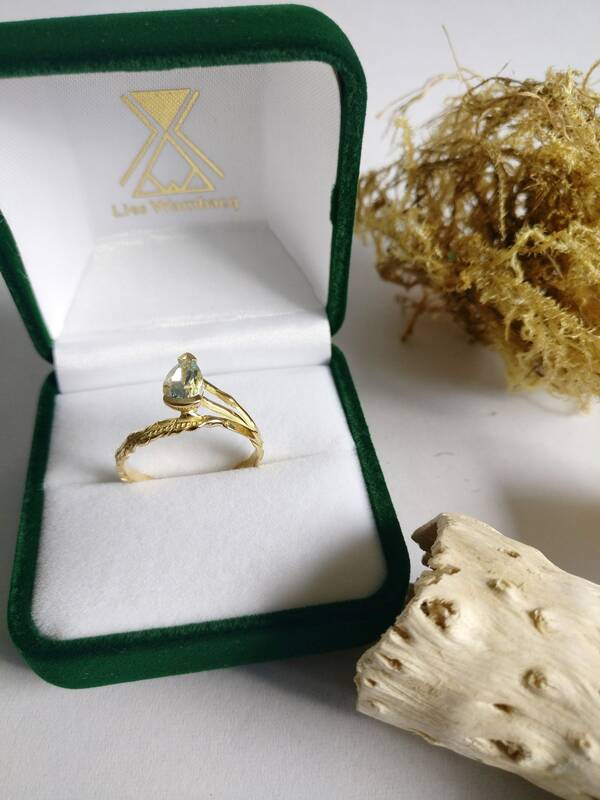 The ring is created out of one piece in solid 18K gold yellow, it's an organic shaped ring with a small pattern. 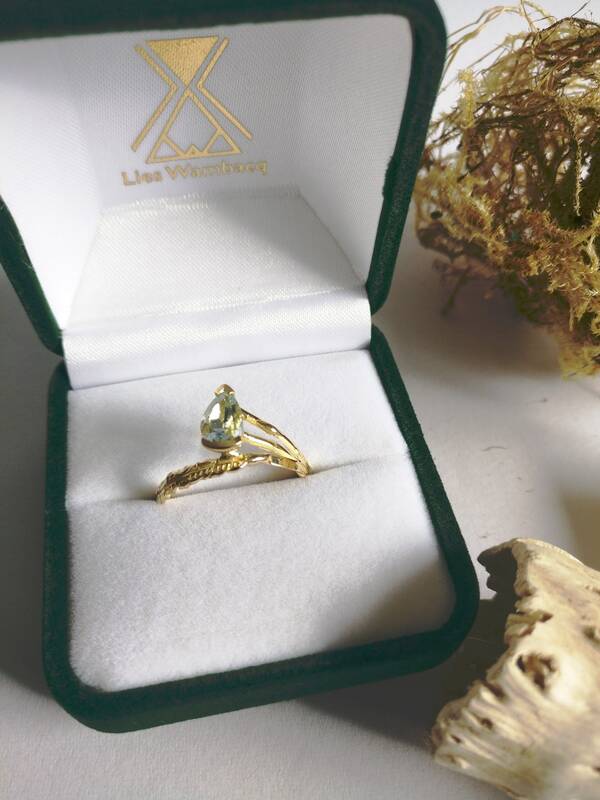 The ring is signed on the inside with my master-stamp and completely made in 18K gold.